Everyone’s favorite day of the summer, when they can save $1.29 and get a free small Slurpee by just walking into any participating 7-Eleven store in the US and Canada, is tomorrow! The giveaway of the free Slurpees starts at 11 a.m. and runs until 7 p.m. (11-7) on July 11 (7/11) while supplies last. 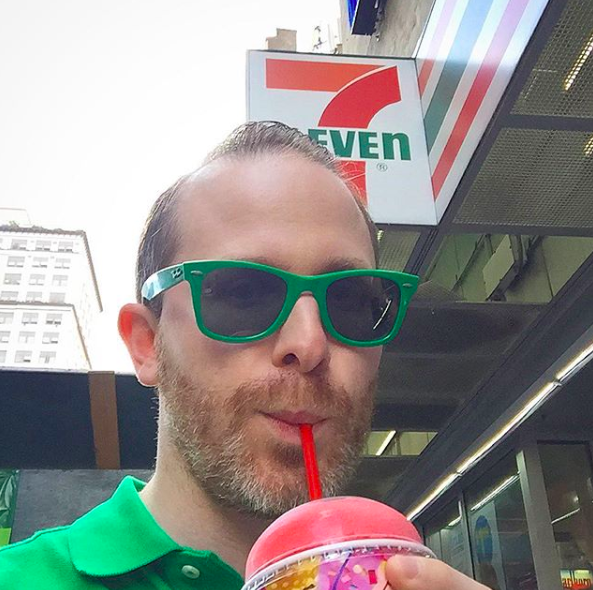 Click here for the full list of kosher Slurpee flavors in the U.S. & Canada for 2018. 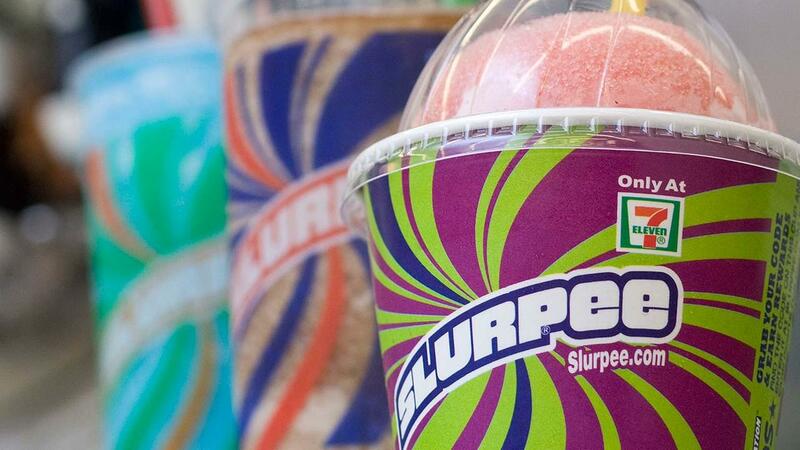 7-Eleven plans to give away about 9million free Slurpee drinks on Wednesday. The chain has roughly 66,000+ locations in 17 countries, including 11,800 in the United States and Canada!